Factsheets- Have you got yours? 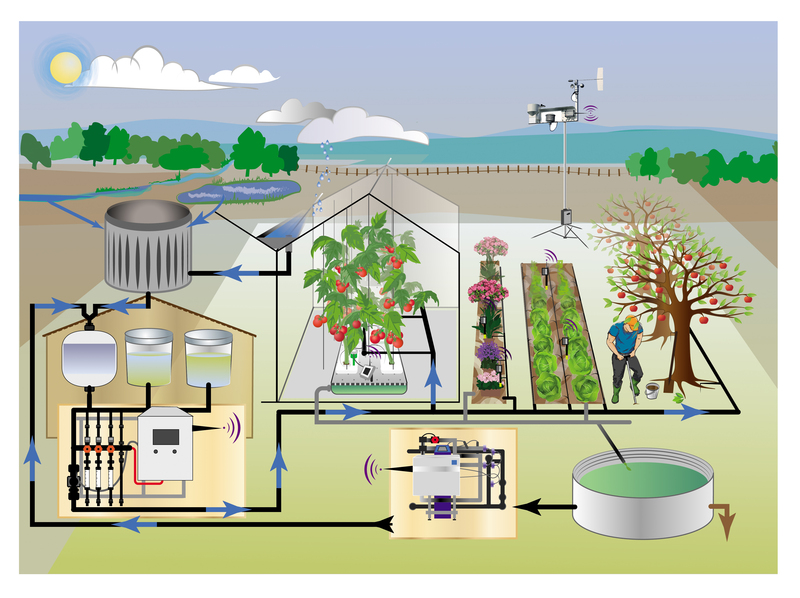 With so many available technologies, it can be often be tricky to stay informed. That is why we have put together a compendium of fact sheets, to bring you the most important information as and when you need it. 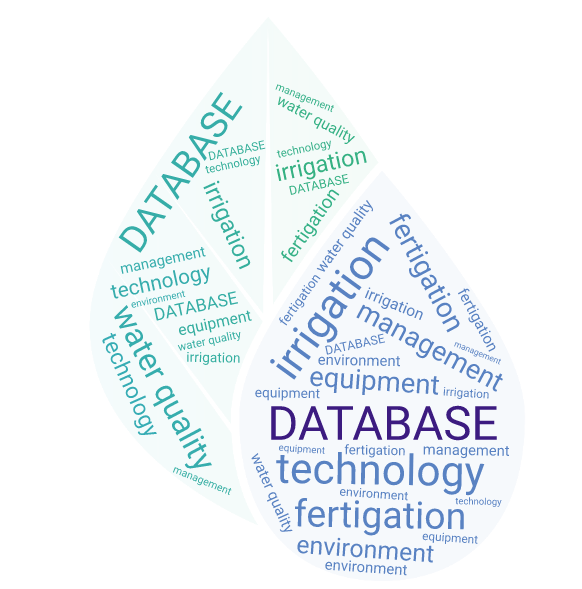 Our factsheets have been created to summarise the technologies presented on our ebook Fertigation Bible. 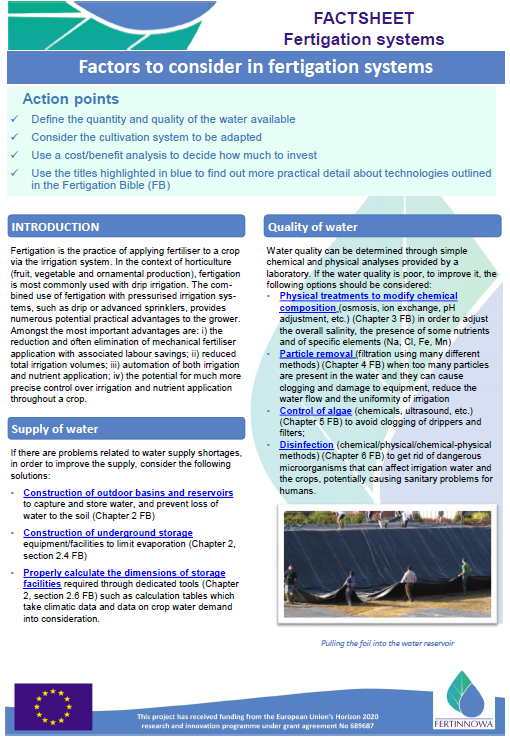 The factsheets give an overview of some of the technologies, devices and services available that facilitate water source and availability; improve irrigation water quality; improve irrigation/fertigation management, and limit the environmental impact, but does not go into detail about every type as these can be found on the Fertigation Bible. Soon they will be available in Spanish as well. Simply, just visit the database here and hit “download”.